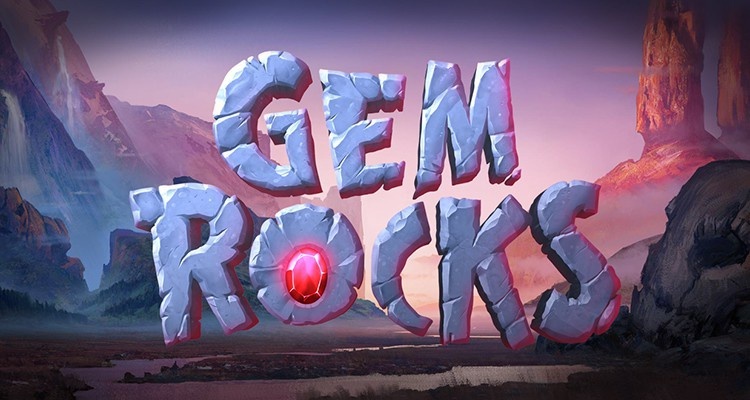 Gem rocks – a new slot with a variety of stones from the company Yggdrasil gaming. 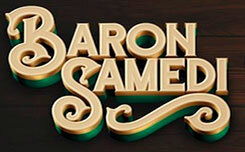 The new game has a 6×4 drum structure, six reels and four lines, which in total gives 4,096 winning lines with a minimum bet of 0.25 euro. 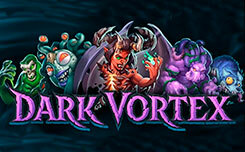 The main functions of the new slot are Dropdown Wins and Gem Rock, at launch which, you can get the characters from 2 × 2 to 4 × 4 cells, which will undoubtedly bring huge winnings. A small disadvantage is the absence of a wild symbol, and the free spin game bonus, however this is completely compensated by the provided functions. 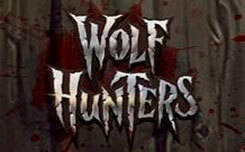 The design of the gaming machine is executed at the highest level. The game screen is located on the background of a rocky landscape. On the drums you will find symbols of various stones with precious inserts. 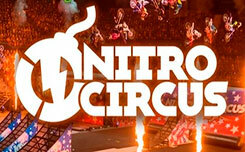 The most expensive symbol is a red stone with a golden star, it can bring up to 200 game coins for 6 identical symbols. Bonus function slot gem rocks. 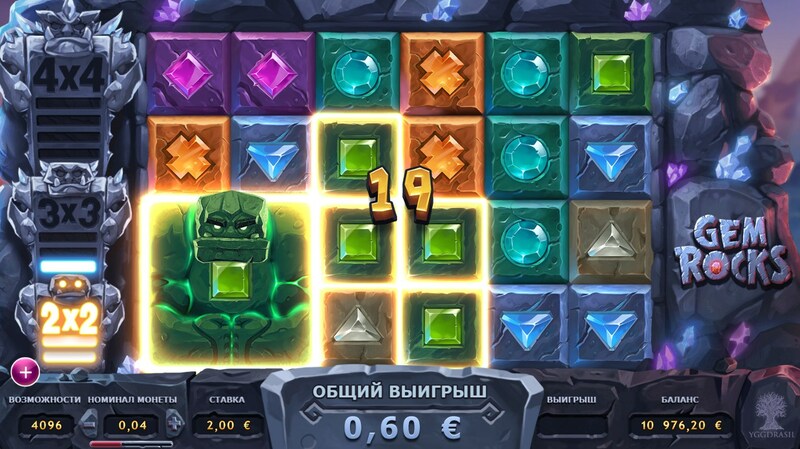 The main function is Gem Rock, which is triggered by the succession combinations, when activated, a stone monster appears on the screen, which takes the form of one dropped symbol and complements the winning combination, the more consecutive combinations the more gem rock cells. The second function is Dropdown Wins, which is active throughout the game. 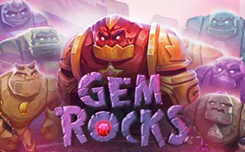 Every time you collect a winning combination, the coincidences symbols disappear and are filled with new symbols, so you get an extra chance to run the gem rock function. 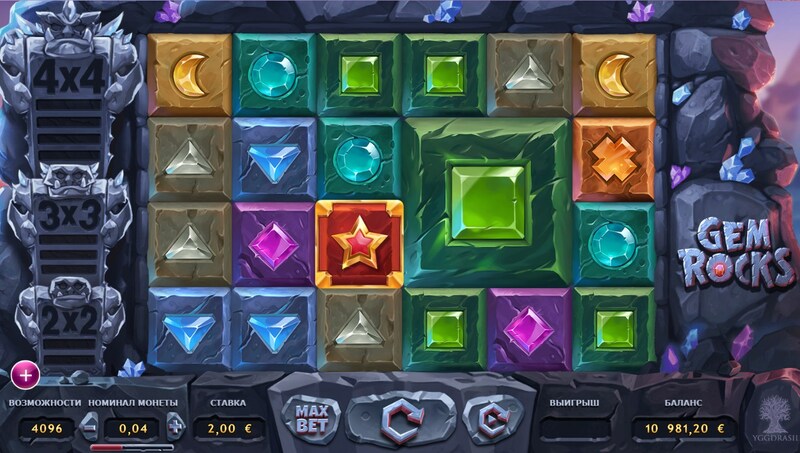 In general, the slot Gem rocks is a pretty attractive game with an interesting design, that immerses players in the world of stones and gems, the absence of a wild symbol and the function of free spin is perfectly compensated by the presented bonuses, and a high level of RPT 96.2% allows you to collect quite often winning combinations.